Absinthe Désirée is an Absinthe from the "Les Parisiennes" serial. This Absinthe collection orientates at recipes and designs from the 19th century. For La Désirée a handwritten Absinthe recipe from a book of Edouard Pernod was used. 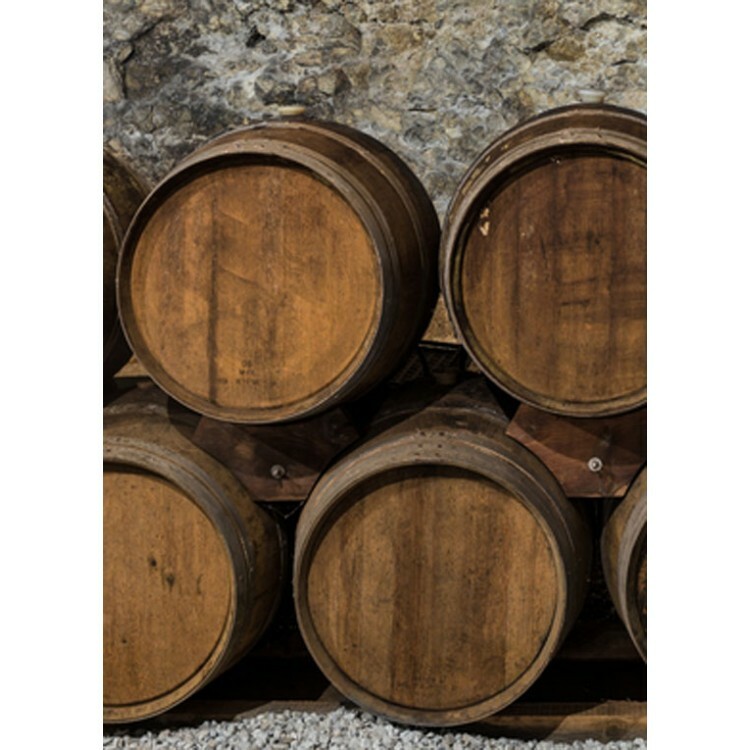 An aromatic wine-alcohol base is used for distilling the herbs and spices. Absinthe Désirée is an Absinthe from the "Les Parisiennes" serial. This Absinthe collection orientates at recipes and designs from the 19th century. For La Désirée a handwritten Absinthe recipe from a book of Edouard Pernod (a famous Absinthe distiller back in the day) was used. Like premium Absinthe distillers 100 years ago did it, an aromatic wine-alcohol base is used for distilling the herbs and spices. After distillation additional coloring herbs are added to the spirit to give La Désirée a natural green color. To further enhance the taste, the green liquor is then stored in oak barrels for a couple of weeks. La Désirée is distilled with a relatively large portion of herbs and spices. You can already see this before you drink a glass of this Absinthe. Once you mix it with water La Désirée louches to a very thick milky white. This is a sign for a lot of essential oils in the distillate. Then, once you take the first sip you will experience an aromatic explosion. It all starts with fresh notes of anise and fennel. Then you will detect the slighlty wooden taste of the oak barrel. The grande finale is the slightly perfumated taste of wormwood (artemisia absinthium). All in all, we recommend La Désirée to Absintheurs, who already made some experiences with the Green Fairy. Then you can appreciate the complexity of this Absinthe to its fullest. La Désirée is a very intense Absinthe. Therefore you should drink it with enough water. We recommend a ratio of 1 part Absinthe to 3-4 parts ice-cold water. 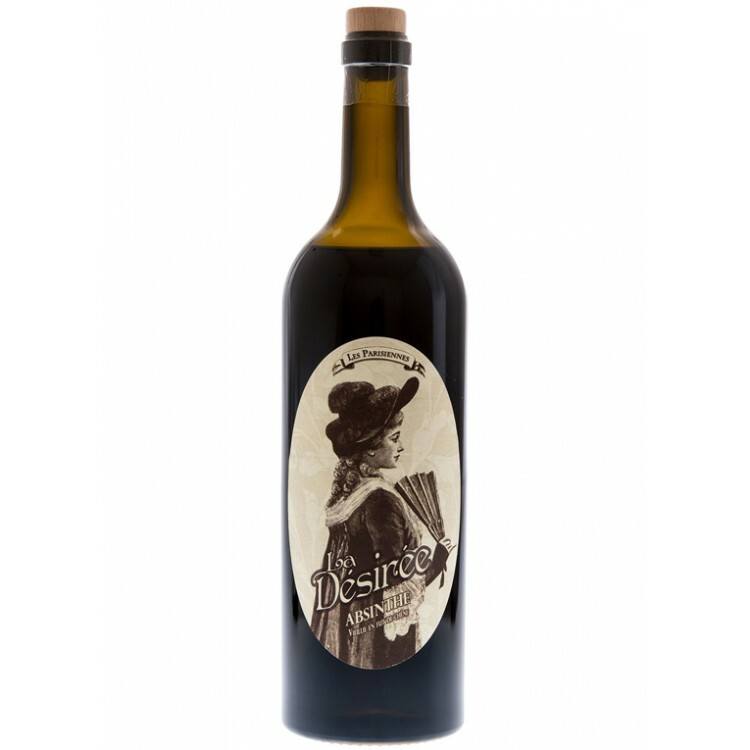 You should prepare your glass of La Désirée Absinthe according to the classic French Absinthe-ritual (see video). This means you should add one sugar cube. 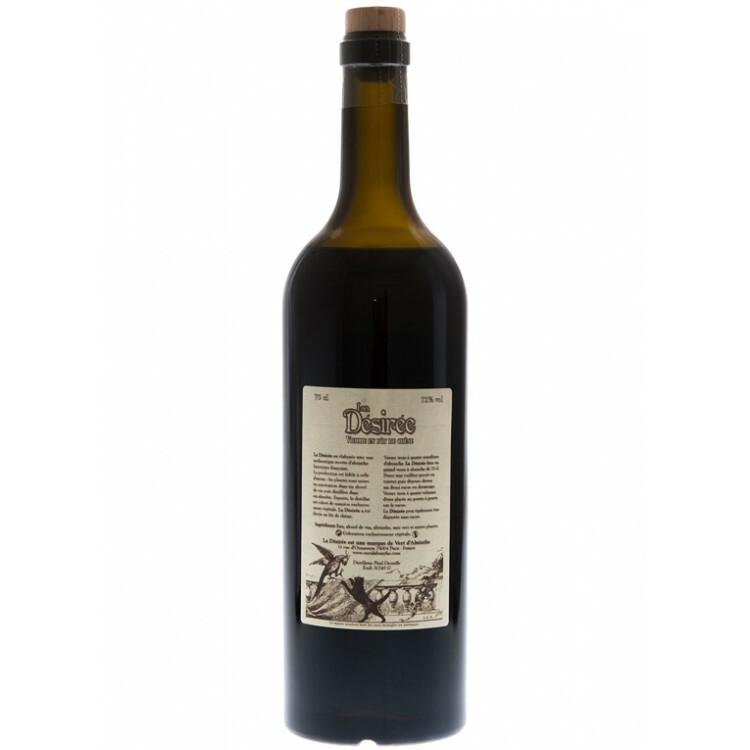 The sweet flavors support the barrel-aged taste and therefore enhance the complexity of this Absinthe. 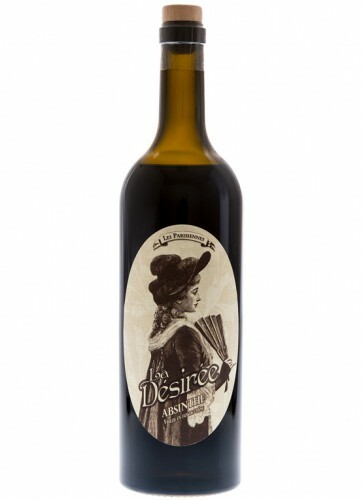 With this slightly sweet touch La Désirée Absinthe somehow reminds us of a "spiritual" praline, very delicious, enjoy! Intense Absinthe with slighty wooden notes of the barrel ageing. You can't go wrong with absinthes from the Devoille Distillery. And I would say this is the top of the line from them. Smooth, creamy and delicious. Love the first bottle and I'll be getting more.